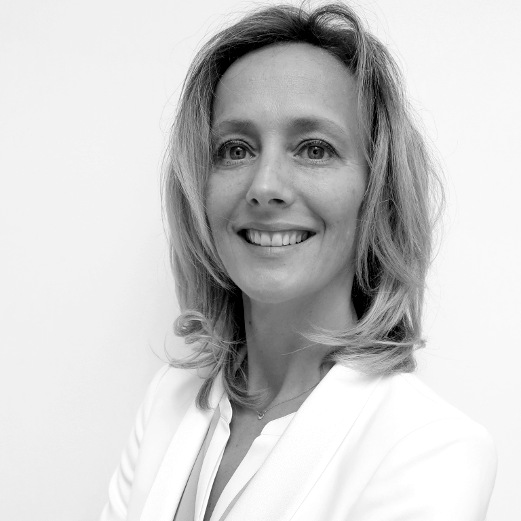 Blandine Roger-Fabre joined Managers by Alexander Hughes Paris in June 2015. Leveraging her strong operational expertise in industrial environments, she is mainly active on Sales, Marketing and Operations positions, in both BtoB and BtoC industries, such as Health & Beauty and Food & Beverage. After graduating from business school, Blandine began her career in sales in the packaging industry, holding successively positions of Key Account Management, Global Account Management, Sales & Marketing Management and member of several Executive Committees. After 20 years of operational and executive experience, serving the key players such as L’Oréal, P&G, Danone and LVMH, she joined an executive search firm, specialized in Sales & Marketing positions, with the aim of supporting client companies in their talent acquisition process. A trusted advisor to her client partners and candidates, Blandine builds long terms relationships, with integrity, transparency and excellence at the heart of her values. Blandine is fluent in English, and a native French speaker.